Tesoro is the only manufacturer that offers a lifetime warranty to the original owner! Tesoro has also recently adopted QR Code technology to add a greater convenience factor to detecting in the field. Just remove your battery door and use your smart phone to scan the QR code, which will direct you to a web link for your detector's manual. 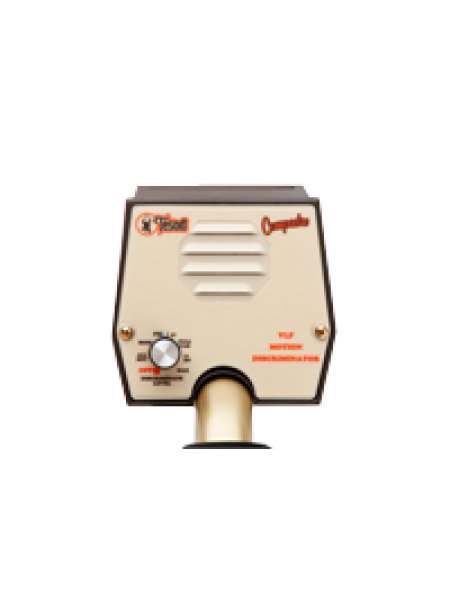 This addition is included on all detectors starting with serial number 211800. Tesoro Cibola Now also available in black with a 11"x8" widescan coil! 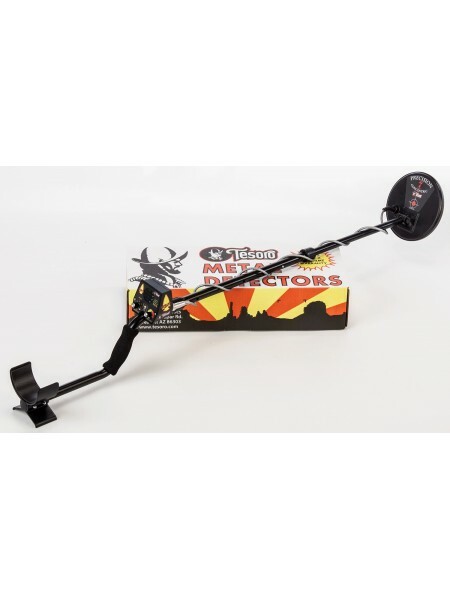 The Cibola (pronoun..
Tesoro Compadre - a simple yet powerful entry level metal detector Backordered, sorry! Don't discount th..
Tesoro Cortez The CortÃ©s represents the best combination of current and new technologies that Tesoro has to offer. W..
Tesoro DeLeon The DeLeÃ³n is a Target Identification Detector or T.I.D. 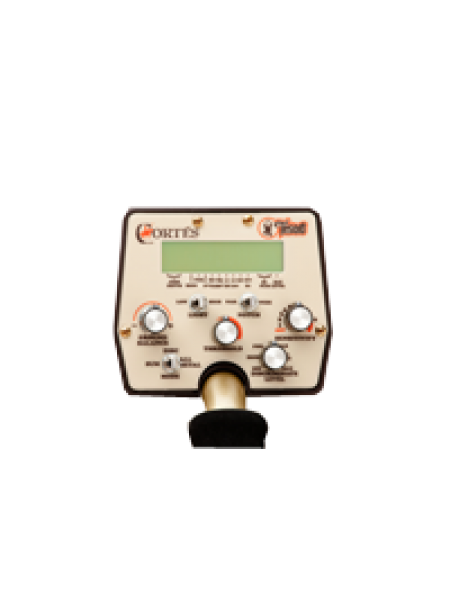 The DeLeÃ³n is designed as an easy to use, tu..
Tesoro Lobo SuperTRAQ The Lobo SuperTRAQ is the pinnacle of electronic gold prospecting technology. No other detector..
Tesoro Mojave Out of Stock In stock ready to go! Check out the Mojave - Tesoro's latest additon to th..
Tesoro Outlaw Treasure hunting with a Tesoro just became more versatile than ever. The Outlaw is an all-ter..
Tesoro Sand Shark10" coil version out of stock Our new Sand Shark combines time-proven PI circuits with the latest di..
Tesoro Silver uMaxOut of Stock, sorry! 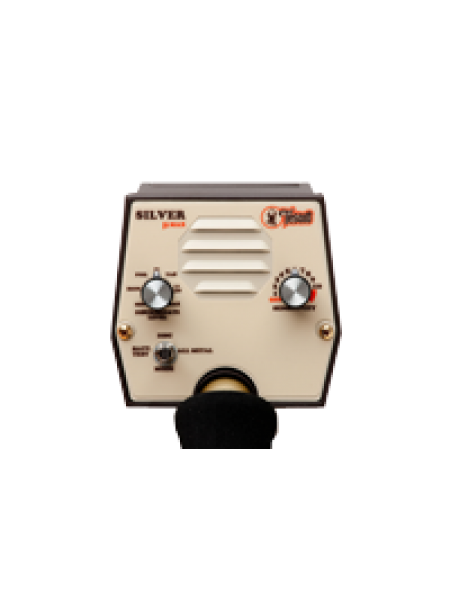 The Silver Sabre series has had a very long history with Tesoro Electronics. It was firs..
Tesoro Tejon Now also available in black with a 11"x8" widescan coil! Tesoro Tejon in black with 11x8 coil ..
Tesoro Tiger Shark10" coil version out of stock The Tiger Shark uses microprocessor technology to create a true dual ..
Tesoro Vaquero Now also available in black with a 11"x8" widescan coil! Tesoro V..